Joseph is the newest addition to Crooks Stanford & Shoop. He has a broad legal practice assisting both individual and corporate clients in a wide range of areas including complex litigation, employment law, business transactions, corporate structuring, contract drafting, and administrative law. 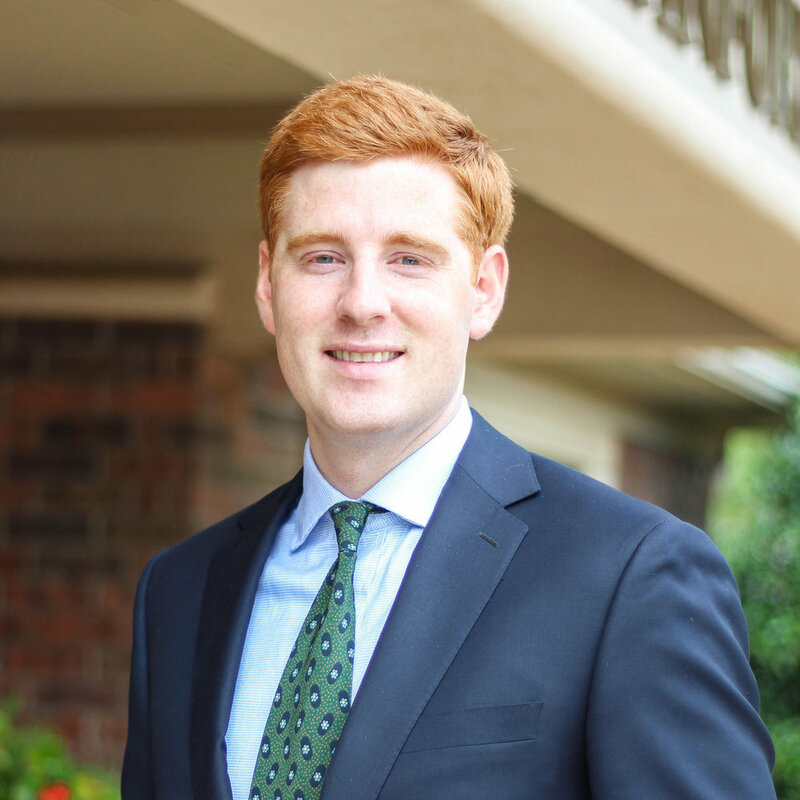 Prior to joining the Firm, Joseph worked at a local medical malpractice and insurance defense law firm, defending clients in a variety of litigation matters. Joseph received his law degree from the University of Oklahoma School of Law in 2016. While in law school, he was a member of the American Indian Law Review, member of the Dean’s Honor Roll each semester, recipient of the Chesapeake Energy Scholarship, and member of the National Trial Competition team. Joseph also attended the University of Oxford Summer Law Program in Oxford, England at The Queen's College. Prior to entering law school, Joseph earned his bachelor’s degree in Economics from Brown University in Providence, Rhode Island, where he was a letter winner on the varsity soccer team. During college and law school, Joe worked in the banking industry in both loan portfolio review and the risk governance department of a $33 billion bank. Outside of the office, Joseph enjoys playing soccer, spending time outdoors, and taking long road trips with his wife Jennifer and son Wolf. Joseph and his family live in Oklahoma City, where they are active members of City Pres Church.